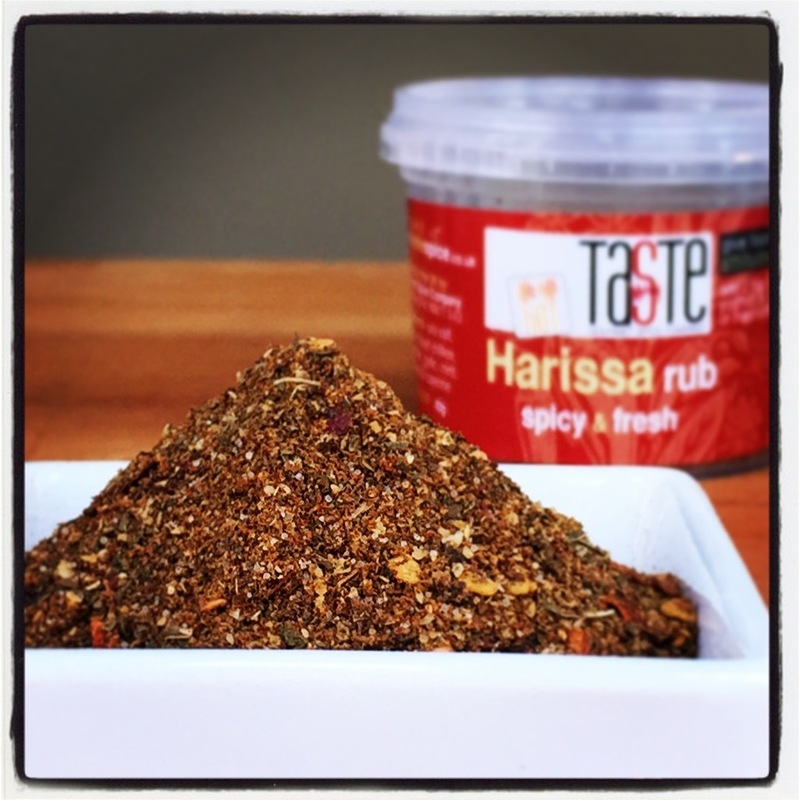 Our beautiful Harissa blend gives you rich, warming spice with a North African kick! Add a splash of oil to make a paste and you have a wonderful marinade for lamb, chicken or roast vegetables, or drizzle it over part way through cooking. 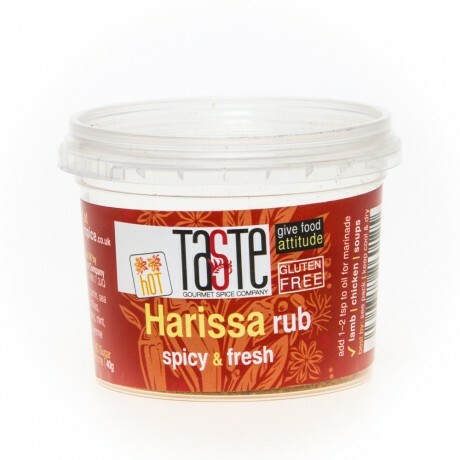 Try mixing it with yoghurt for a spicy dip, or marinate chicken cubes in it before BBQ’ing or oven roasting.